The dispute between India and China over its territories is not going to be solved in near future. This is what came out when Spokesman of Chinese Foreign Ministry, Liu Weimin stated to media while answering a question on Special Representatives talks. 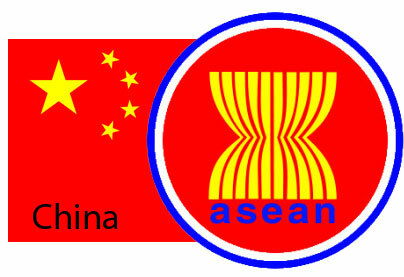 Liu Weimin stated that the resolution cannot be achieved overnight and that it will take time. He also refused to speak on when the crucial Special Representative talks on boundary dispute between India and China would take place. However he stated that both the countries are in touch and that the dates and further details would be declared in the near future. It is to be mentioned that India considers that around 4000 Kms of its borders with China is disputable while China only recognizes the 2000 Kms of border along Arunachal Pradesh as disputable. China claims Arunachal Pradesh as southern Tibet and has allowed citizens of this north eastern state in India to visit China without visa in the past. 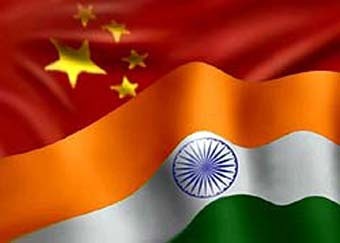 The border dispute between China and India has been long debated and pending and has never reached anywhere close to a solution. Instead further debates and actions by the Chinese Government such as stapled visa to citizens of J&K or free entry to citizens of Arunachal Pradesh has only irked the Indian Government further. In addition, China is being accused of providing covert support and fuel militancy in North Eastern states in order to destabilizing the region. In fact the supreme commander of the most wanted militant leader of India, Paresh Baruah of United Liberation Front of Asom (ULFA) is claimed to be residing in China along with this family with direct support from the Chinese Government. On the other hand, the Indian Army looks concerned about the Chinese military getting stronger in numbers as well as in infrastructure. As such the Indian Army has already initiated a mass drive to hire and increase its own strength by around 90,000 to 1, 00, 000 additional soldiers understood to be deployed mostly along the Indian China border. Indian Air Force has also set up its tempo against possible threat from China and has already done large scale acquisition of land recently in strategic locations of Assam for Indian Air Force Bases, at Tezpur, Chabua and Jorhat.